While firework displays and parties are fun for us all, our pets can often become distressed at the loud noises and lights that Bonfire Night brings. Keep your cat safe and happy with our advice. During fireworks season, the best way of ensuring that your cat is safe is to keep them inside. Keep them in a dark room with a litter tray, food and water and a good place to hide. 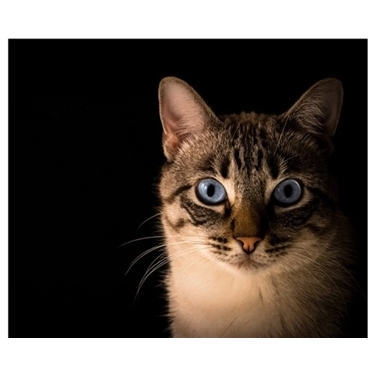 Close all of your cat flaps, windows and doors to ensure your cat doesn't escape if they get spooked. Remember - try not to reinforce fearful behaviour by overly comforting a cat that looks anxious., so if possible make sure they are safe and let them be. Keep calm yourself and ensure your cat has a safe space to hide.